If you have just come home with your first-ever betta fish – congratulations! 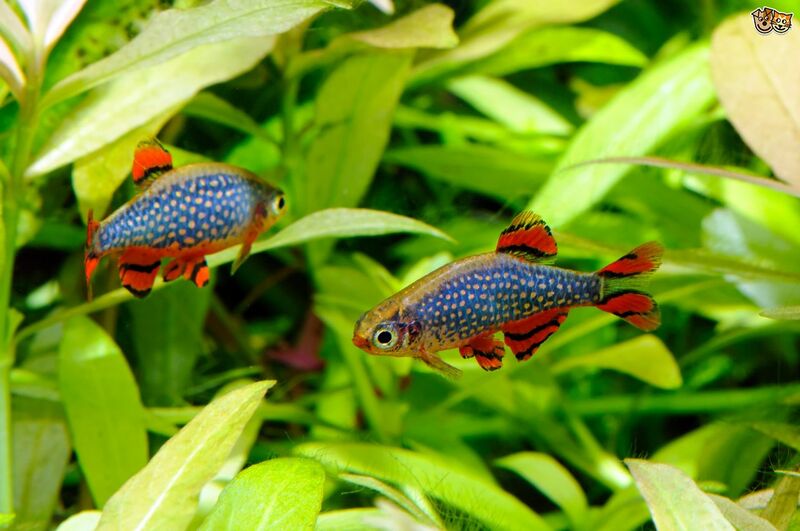 These colorful fish are vibrant and gorgeous, making a superb addition to any tank. However, they can be tough to house with others. Also known as Siamese fighting fish, bettas are known to defend their territory relentlessly, fighting others when it comes to keeping their turf safe. That being said, there are several types of fish that bettas will happily accept as tank mates. By selecting your betta’s companions carefully, you can maintain harmonious conditions within your tank without having to worry about injury or harm to any of your fish. Curious which fish make excellent tank mates for your betta? Continue reading to learn more. What Fish Should I Avoid Keeping With My Betta? In the wild, betta fish live peacefully in shallow rice paddies, moving about in slow moving waters that tend to be heavily vegetated. Usually, they won’t show aggression toward other bettas or fish of other species – except during the breeding season. In the home aquariums, however, betta fish have much less space to swim about, and therefore, less territory that’s up for grabs. 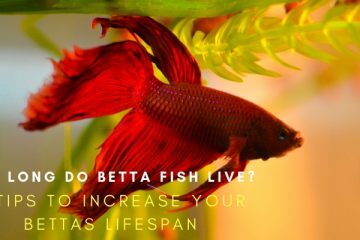 Selective breeding and high stress environments – which, no matter how well you care for your betta fish, is always going to be an aquarium tank – have turned betta fish into aggressive, territorial fighters. As a result, betta fish tend to not get along with other fish. They are solitary creatures when kept in captivity, and don’t require tank mates. 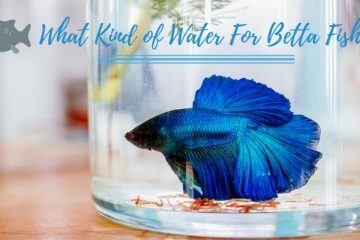 However, if you already have fish, or if you simply don’t want to keep your betta fish by itself, you might want to consider adding tank mates to keep your betta fish company. No joke – the clown plecos is a great choice as a potential tank mate for your betta fish. These creatures feed primarily on algae and uneaten foods, helping to keep your tank clean as they remove any build-up inside the waters. They can be fed with basic supplements of fish algae wafers to keep them healthy. 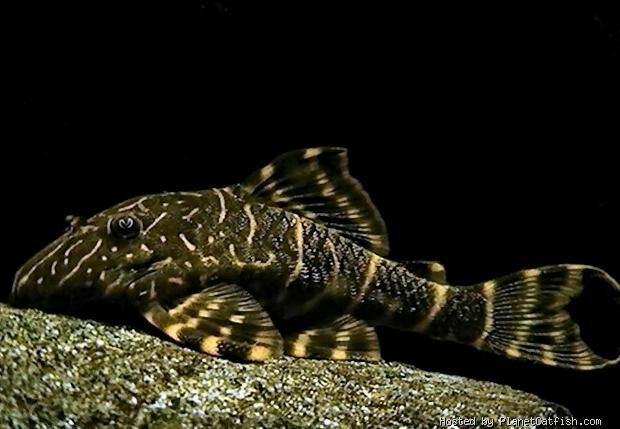 Unlike other kinds of plecos, clown plecos are small, growing only to about four inches in length. They are bottom feeders, meaning they will generally stay out of the betta’s way. Because they grow to such a small size, you can keep them happily in a betta fish tank that is about twenty gallons in size. 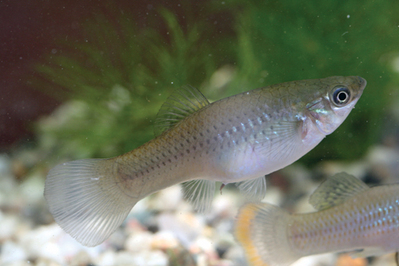 White cloud mountain minnows are rare and somewhat difficult to find, but they are nonetheless a great choice as a companion for a betta fish in a community tank. These peaceful fish are extremely hardy, tolerating temperatures as low as 45 degrees Fahrenheit and as high as 75 degrees Fahrenheit. These fish should be kept in schools of five or six, because when they are kept by themselves, they have a tendency to nip at the fins of other fish. Betta fish have fins that are attractive to nipping species, so keeping a school of white cloud mountain minnows is absolutely essential to avoid this problem. That being said, caring for a white cloud mountain minnow beyond this point is shockingly easy. They can eat regular betta flakes and only grow to about two inches in length. 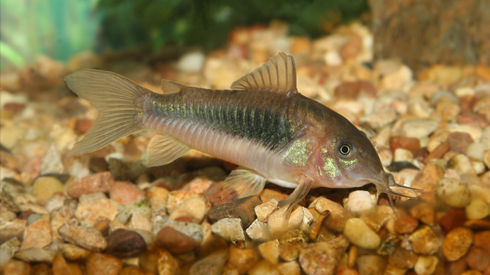 Also known as Cory Cats, the corydora catfish is a great tank mate for practically any species. They tend to keep to themselves, and are both hardy and peaceful in a community tank. Although they prefer to live in schools of four or more, they require minimal care and attention. You can purchase cory cats in just about any color, so you can mix and match until you have a combination that works well with the existing color scheme of your betta tank. Growing to only about three inches in length, this fish is a great choice for any community tank. You can keep just about any type of snail in your betta fish tank. These snails are not only unobtrusive, but they will also avoid your betta fish whenever possible. These creatures have hard outer shells for protection and can easily duck inside if they feel threatened. 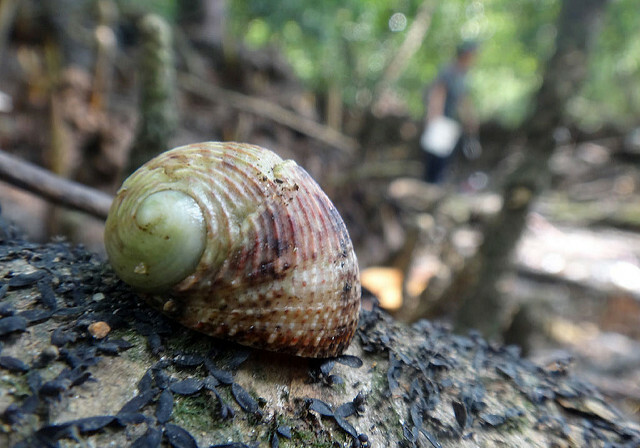 Furthermore, snails are scavengers that will eat any algae or debris that comes their way. They can help keep your tank clean, making it easier for your betta fish to thrive. While you can keep just about any kind of snail with your betta fish, some of the best are nerite snails, who will only grow to about an inch in length. Because they don’t reproduce rapidly like other freshwater snail species, they can be a practical choice as a companion species for a betta fish. The Kuhli loach is one of the most interesting fish you can find. They are often mistaken for eels, sporting a unique appearance that can add interest to any tank. These fish are great tank mates for practically any species, but particularly for a betta fish. A hardy, reserved species, they only grow to about four and a half inches in length. The only exception to their ease of care is in the choice of substrate you use in your tank. 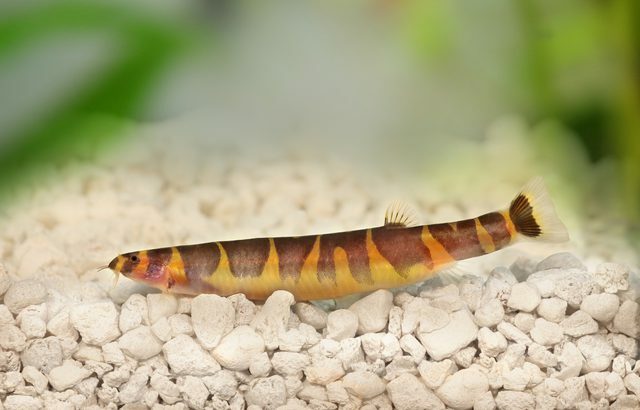 Kuhli loaches need a smooth gravel or sand substrate, as rocks with sharp edges can cause serious, life-threatening scratches. You also need to keep your loaches in groups of three or more to keep them healthy and happy. Besides that, they will coexist easily with any betta, no matter how aggressive he or she might be. 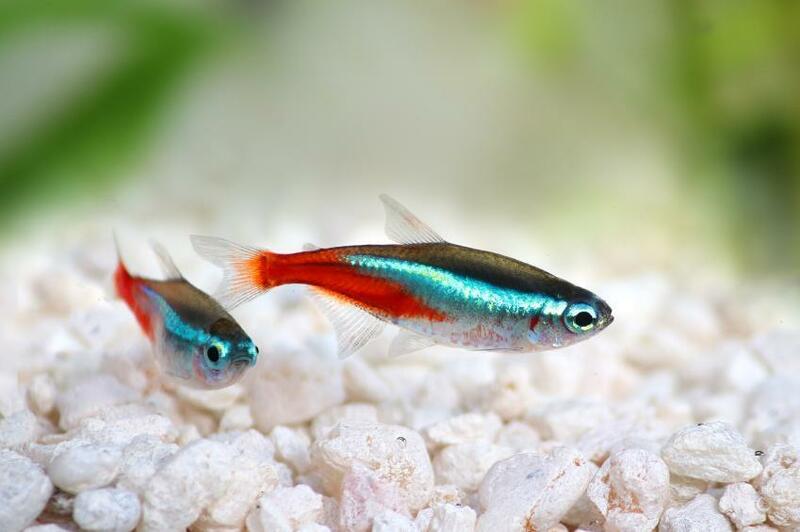 Neon tetras are one of the most popular aquarium species, and one of the most common freshwater fish species for beginners. 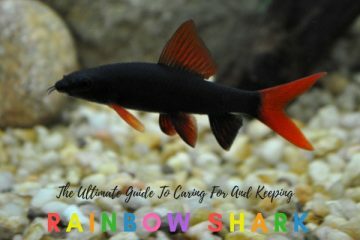 As quick-moving, easy to care for fish, they are a great tank mate for any small or medium-sized fish. 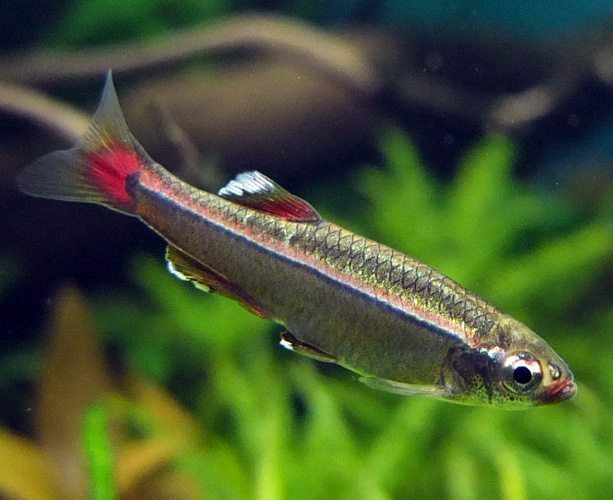 Neon tetras are schooling fish, meaning they prefer to be kept in groups of at least six or more fish. They are fun to watch in large groups, and they won’t harm your betta fish as long as they are kept in large groups. They can outswim even the most aggressive betta fish, making them a good choice for a betta who has not tolerated other tank mates in the past. Also known as the glass shrimp, the ghost shrimp is an excellent choice for your community tank. These shrimp are inexpensive, particularly when compared to other shrimp species, and they are shockingly easy to maintain. They can help keep your tank clean in turn as they scour the bottom of the tank in search of scraps of food. These scavengers prefer to be kept in large groups of five or more, and while they reproduce often, they get along well with most species of fish. 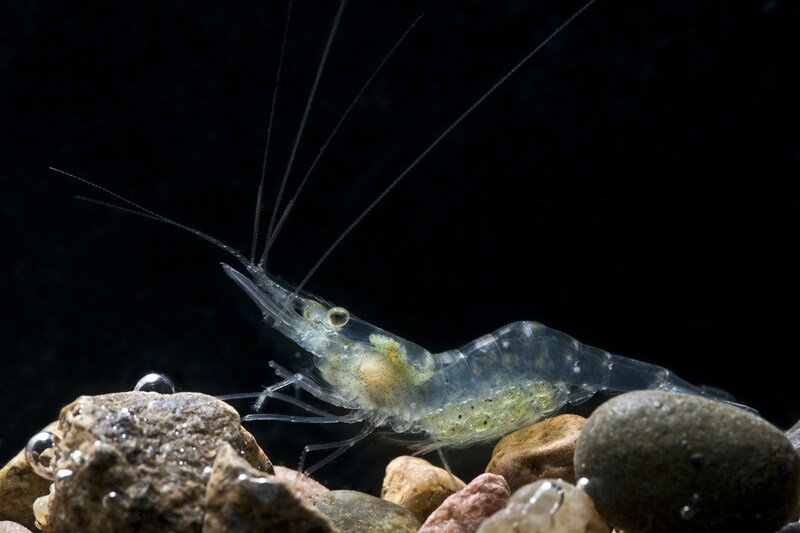 If you are keeping more aggressive fish, like angelfish or cichlids, in your tank, you should avoid purchasing ghost shrimp, as they quickly become a favorite source of food for these predatory species. However, they only grow up to two inches in size and have similar water requirements as a betta fish, making them a great choice for a large tank. Zebra snails are a unique choice for a tank, possessing the ability to keep your tank clean as they feed on algae, uneaten particles of food, and other detritus. They are a great choice for community tanks, with a peaceful demeanor and a tendency to keep to themselves. Unlike other snail species, zebra snails are not prolific breeders, so you won’t find your tank overrun by them overnight. 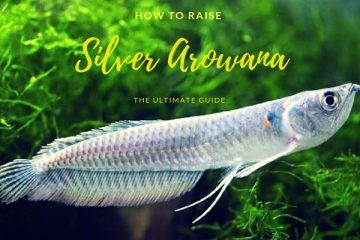 Growing to only an inch in size, these creatures are easy to care for and won’t compete with or threaten your betta fish. 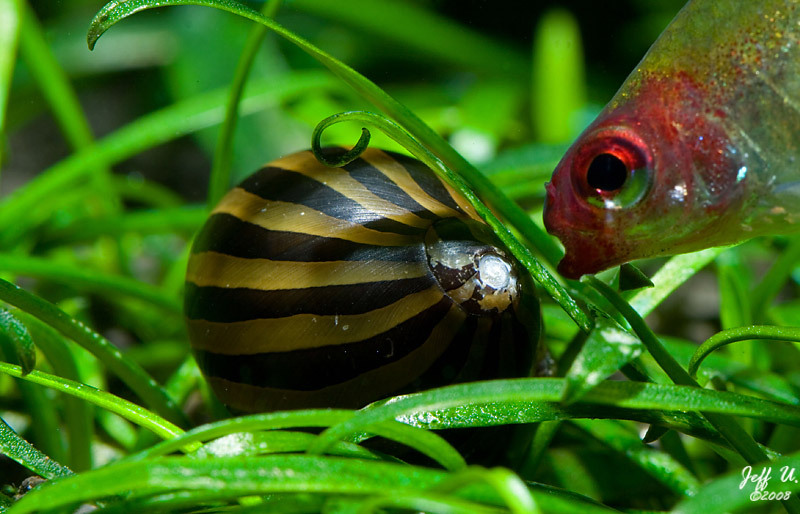 Harlequin Rasboras are edgy fish, as the name might imply. These fish are mild-mannered and peaceful, yet sport dazzling colors that can really jazz up your tank. In the wild, these fish actually coexist with betta fish, making them one of the most natural additions to your tank that you can find. Harlequin rasboras are schooling fish, which means you need to keep them in groups large than six in order to ensure their optimal health. Maintain a tank that is at least twenty gallons to make sure your rasboras and bettas have enough room. Otherwise, these fish, which only grow to about two inches in length, are shockingly easy to care for. 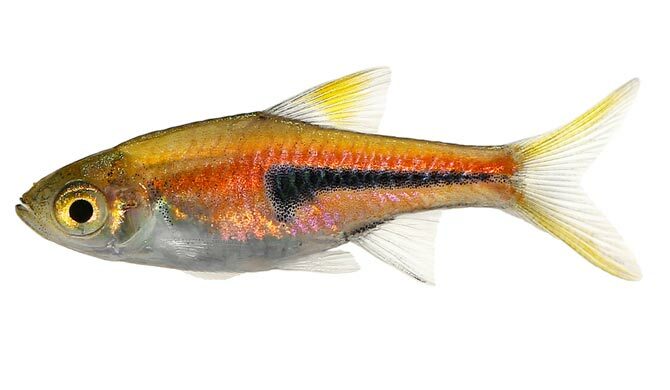 Ember tetras are tiny, colorful fish that add life and vibrancy to any setting. They are schooling fish that have a tendency to nip when kept in small groups, so you should therefore make sure you keep them in groups larger than five to avoid any injury to your betta fish. Ember tetras will eat just about anything, preferring flakes or pellets as a food. They have small mouths, though, so you will need to make sure you are crushing up their food into a fine consistency so that they can easily digest it. 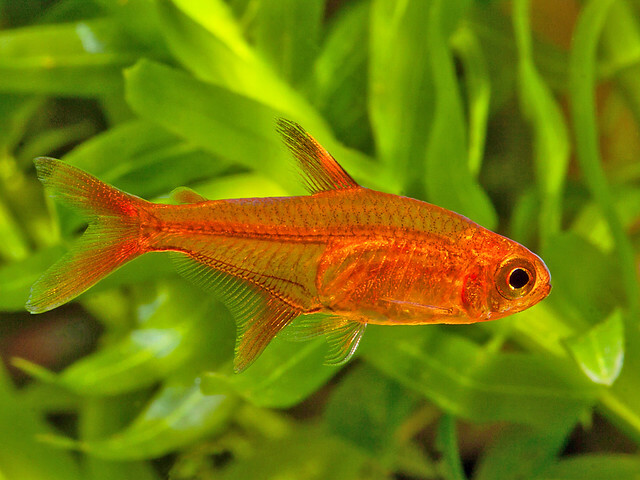 Ember tetras are excellent tank mates for bettas, easy to keep and possessing easygoing, friendly demeanors. 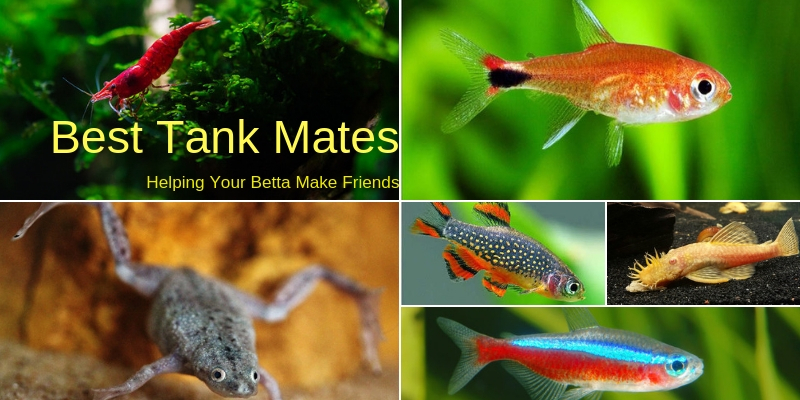 They only grow to about an inch in length, which means you can keep quite a few ember tetras together with your betta without having to worry about any negative impacts. 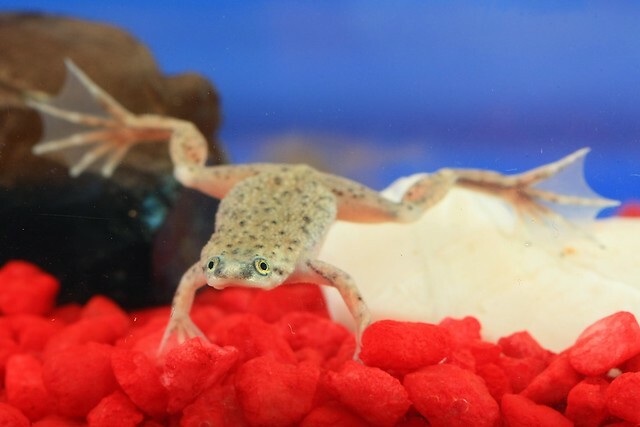 African dwarf frogs are absolutely adorable, and make a great choice for a community tank with a betta – particularly if you are looking to spark new conversation among visitors to your home! These lovely creatures are docile and easy to care for, growing only up to about three inches in size. It should be noted that they do have somewhat challenging eating habits, preferring to eat meaty foods like brine shrimp and bloodworms instead of flake foods or pellets. While African dwarf frogs require slightly more work than other species of fish, they are a good choice for a tank in which you already have a betta. 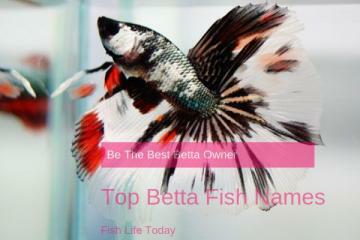 They will stay out of the betta’s way, and will not become aggressive toward the betta in any way. 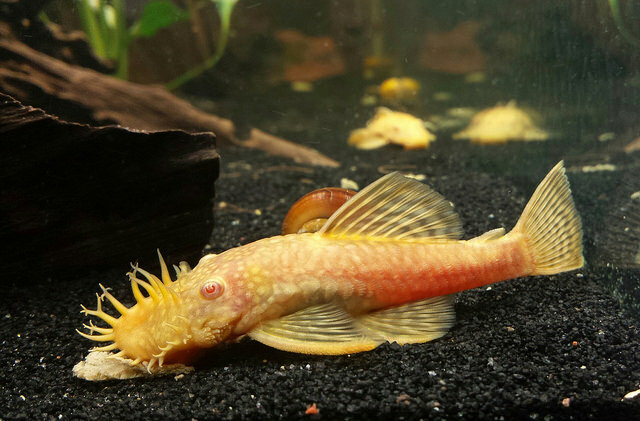 The bristlenose plecos is an easy to care for fish that will feed on algae and uneaten food. This can help keep your tank sparkling clean while preventing any issues with water quality. They require minimal fuss or attention, and are armored with tough plates. Even if you have an aggressive betta fish, your plecos will be able to hold his own in defense. Bristlenose plecos grow to only about six inches in length, and have similar pH and temperature requirements as betta fish. They can be fed algae wafers as a supplement to their regular diet of algae and tank debris. 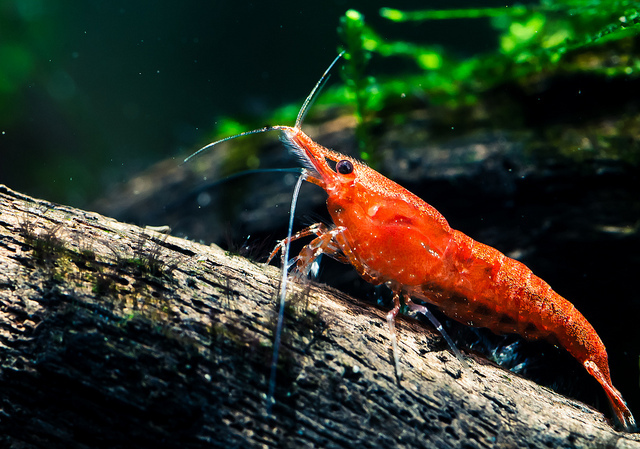 Cherry shrimp are tiny creatures, only growing to about an inch in length. These invertebrates are great companions for betta fish because they are good at hiding and avoiding any confrontational behavior on the part of the betta fish. They are relaxed and will stay well out of your betta fish’s way. Cherry shrimp are prolific breeders, so if you decide to keep them in mass quantities you will need to keep this in mind. Otherwise, you won’t have to worry about much when it comes to keeping your cherry shrimp in the same tank as your betta fish. These fish are incredibly popular in the aquarium hobby because they have dozens of positive qualities. As peaceful, easygoing fish, they offer a vibrant pop of color to your tank with minimal need for upkeep or maintenance. These fish can be found in just about any aquarium store and tolerate temperatures between 70 and 82 degrees Fahrenheit. With an ideal pH range between 7.5 and 8.2, these fish are good companions for the betta fish. Be careful when selecting your shortfin mollies, because some of these fish can be brightly colored and easily mistaken for other betta fish. Some male bettas might become overly aggressive when encountering a too-bright shortfin molly, so it’s important to take this into consideration. Otherwise, you can find them in shades of black, green, gold, silver, and orange, as well as many other variations and combinations. Also known as the Galaxy Rasbora, the Celestial Pearl Danio is an easy-to-care-for fish that does well in a peaceful community aquarium. It can be kept in tanks as small as ten gallons, and has a small size and peaceful demeanor that makes it ideal for cohabitating with a betta fish. 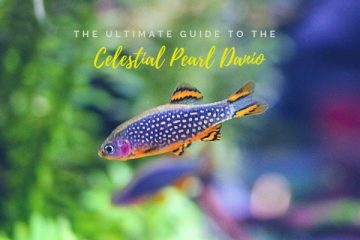 The celestial pearl danio only grows to about two inches in length, and can tolerate temperatures between 67 and 72 degrees Fahrenheit. With a preferred pH range that is identical to that of the betta fish, the celestial pearl danio is an obvious choice as a betta fish tank mate. Unfortunately, you should never keep more than one betta fish in a tank – no matter how beautiful they might be. This is especially the case if you are considering keeping two male bettas – don’t do it! While you can sometimes get away with multiple female bettas, two male bettas will inevitably fight each other to the death, battling each other for space until one is dead. You should also avoid gouramis. Gouramis are close relatives of betta fish, and will fight when given the chance. Any fish that nip fins, such as barbs, should be avoided as well. Betta fish have long, flowing fins that can easily be damaged by a more aggressive fish. Keep in mind that if you are considering a fish that has a tendency to nip, you can often “nip” this behavior in the bud by keeping multiples of that species. For example, tetras like to nip but will not bother a betta if they are kept in a group of five or six. Betta fish are one of the most popular species of tropical freshwater fish, and they have the ability to add some serious enjoyment and beauty to a tank. If you’re considering adding a betta fish, don’t be put off by worries that they will be too aggressive to house with other species. Betta fish don’t have to live alone! They can easily cohabitate with other fish species, but you need to make sure you select potential tank mates very carefully. Follow our guide, and you’ll be well on your way to creating a peaceful, harmonious, and beautiful tank that will thrive for years to come.